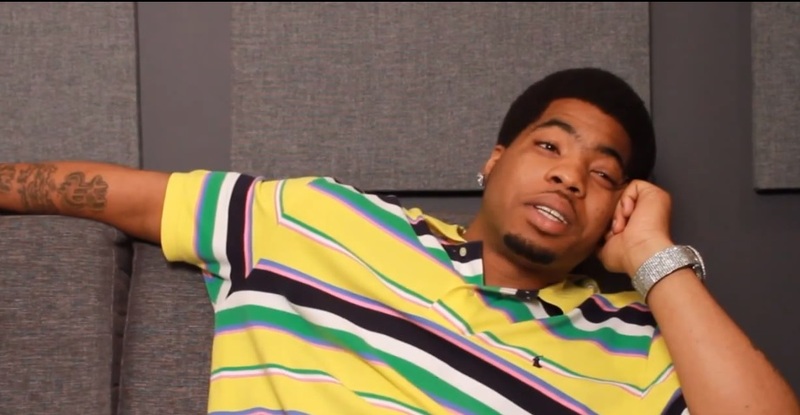 Down South rapper Webbie catches up with DJ Vlad for a one-on-one interview on Vlad TV. Addressing rumors that he allegedly was banned from BET’s 106 & Park show, Webbie insinuates that former female co-host, Rocsi, actually came on to him which subsequently upset Terrence J. The rapper goes on to explain to the camera that Terrence J was simply jealous and Webbie also denied that an official ban from the show had ever been issued against him. As the conversation continued, Webbie also addressed his past run-in with the law which revolved around the rapper allegedly pushing a woman down the stairs. With tensions running high in the rapper’s hometown of Baton Rouge, Webbie addresses why he believes he believes the authorities were out to catch him slippin’. This entry was posted in Interview, Video and tagged 106 and park, BET, dj vlad, hip hop, Interview, rap, rocsi, terrence J, Vlad TV, webbie. Bookmark the permalink. Lol he hasn’t changed very much has he…his down south accent is really strong too and make it hard to understand what he’s saying.